Google I/O continues to draw near, and the leaks keep coming. 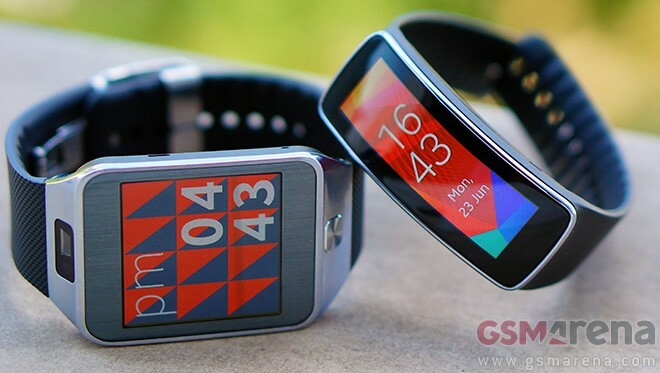 The latest involves not just Motorola or LG announcing a smartwatch at the event, but Samsung as well. The LG G Watch is still flying under the radar but it’s continuing to pop up here and there, making sure we don’t forget it before it gets official. The latest public stunt saw it appear on Google Play’s devices website in Germany for a bit, before getting removed. Nuance, the folks behind the Samsung’s and Apple’s in-house voice assistant programs S Voice and Siri, as well as other commercial speech recognition applications like Dragon Naturally Speaking, are set to potentially get bought out by the Korean company. Former Apple CEO Steve Jobs was known to be a pedantic perfectionist when it came to the design of his company’s products: he was a very hands-on guy. 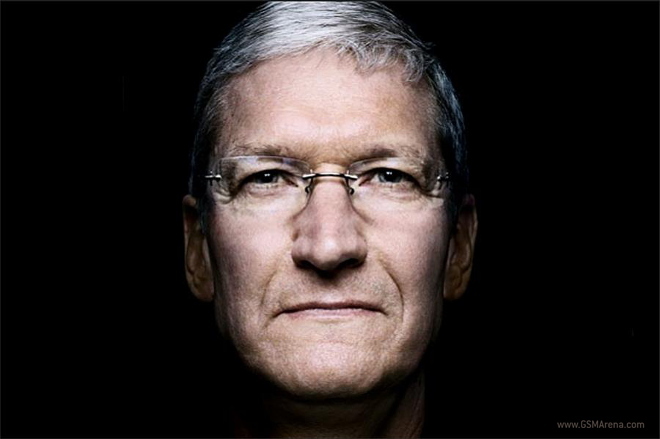 Ever since Apple announced the latest iteration of its mobile OS at WWDC last week, developers are busy perusing all the new features introduced with the iOS 8 beta build – and one that wasn’t. 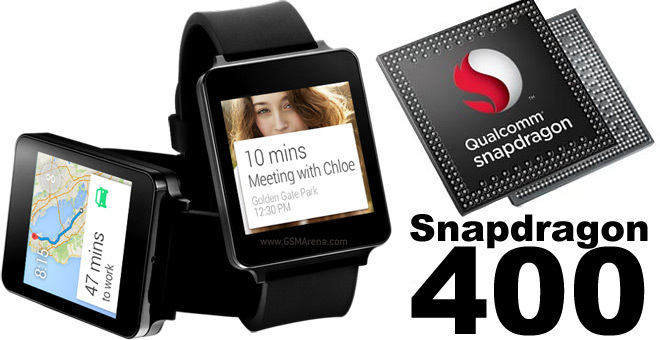 Smartwatches seem to be all the rage at the moment – in hype if not in market value. But the latter is expanding and people seem to be considering them more and more as they progress in features and in style. 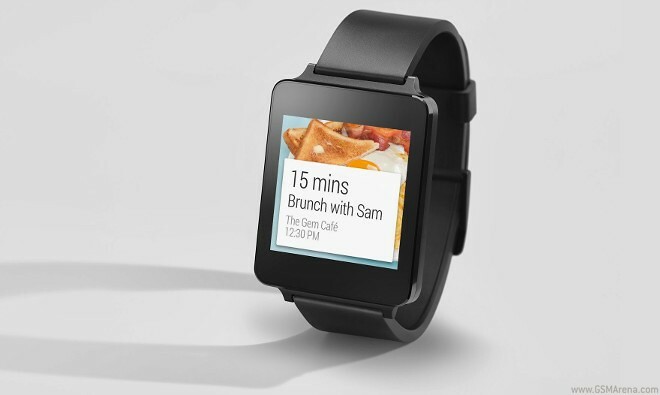 The trickle of information about the LG G Watch continues and not always from official sources – despite having scheduled the smartwatch for a launch next month there are still large parts of its spec sheet that are unclear, including the chipset. 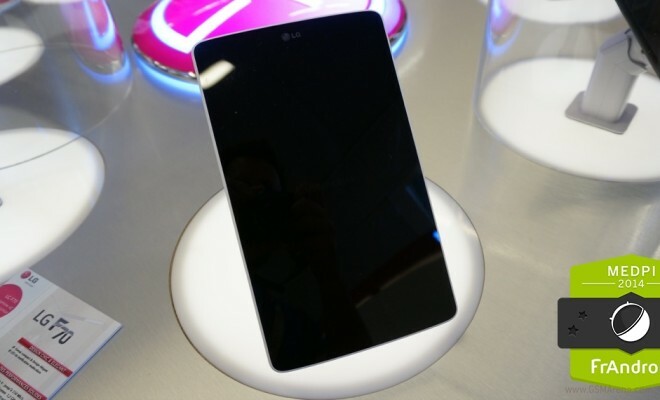 The LG G Pad 7.0, the smallest in the new series of tablets announced by the Korean company at the MedPi trade show earlier this month, has been pictured in France. 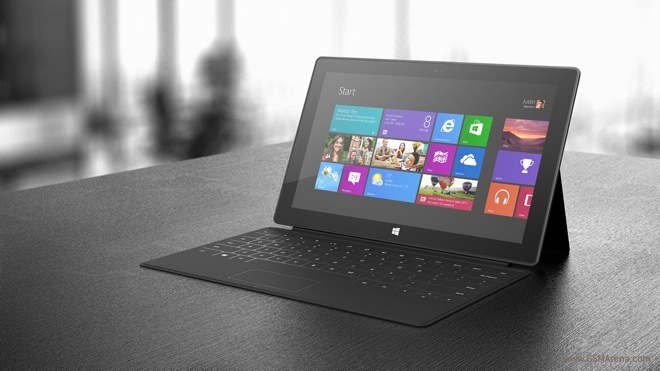 Microsoft has already sent out press invites for a “small” Surface event in New York on May 20. The Redmond giant is more than likely to announce the Surface Mini tablet there and it looks like we might also see the unveiling of the Surface Pro 3. Better yet we have some details regarding the hardware specs and pricing of the alleged tablet right now. 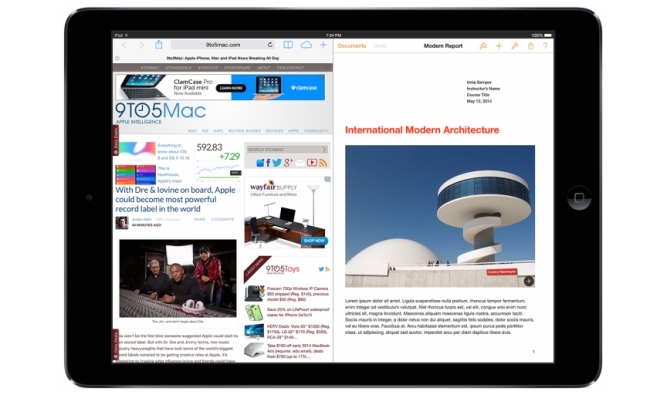 According to a report in 9to5Mac, Apple is about to bring split-screen multitasking to the iPad range with iOS 8. 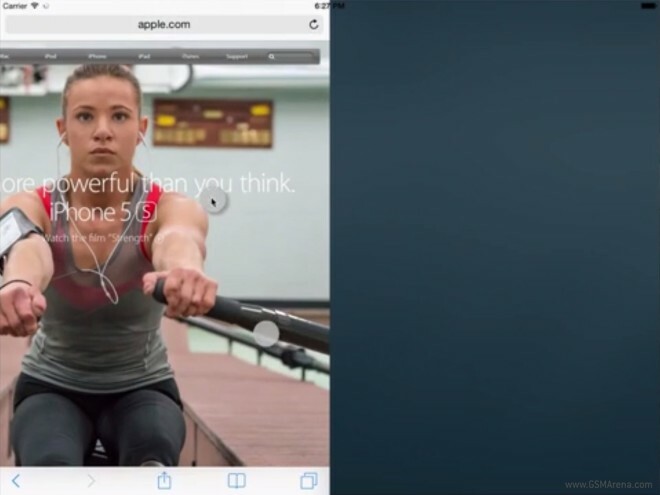 The tweak will finally allow iPad users to use two apps at the same a time. 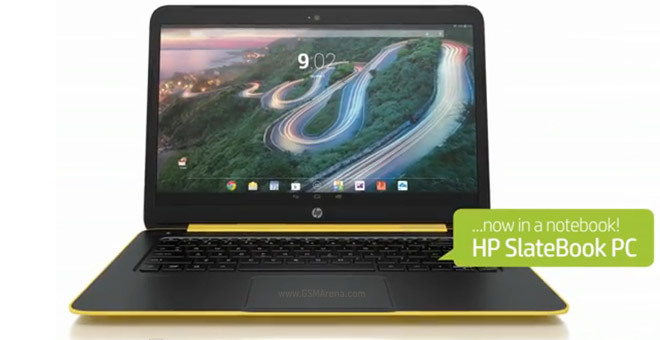 Evleaks posted a number of images of HP tablets, though it turns out some of those are already official. 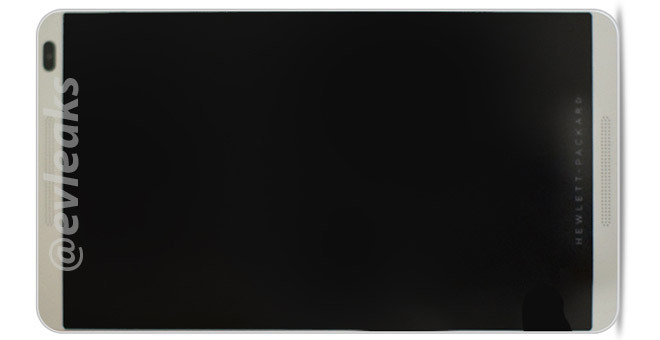 Still, there are at least two new tablets among the images, possibly three. 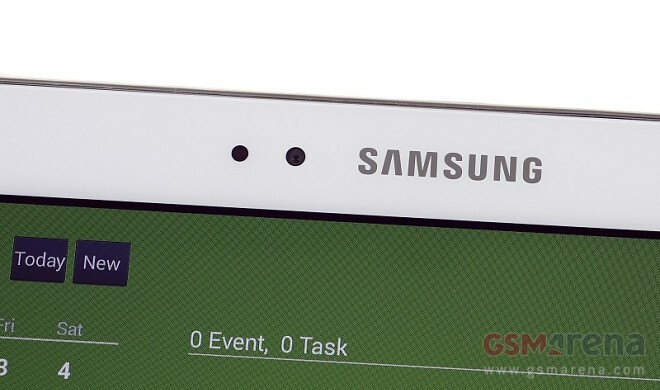 More details on the previously rumored, yet to be announced Samsung tablet with AMOLED display made the rounds online. Set to launch in 8.4” and 10.5” display size, the slate will form a new family of Samsung tablets, dubbed Galaxy Tab S.
A leaked video demo reveals the HP Slatebook 14 – an Android-powered laptop with a 14″ 1080p touchscreen. It’s not a hybrid (detachable tablet + keyboard dock) like the Slatebook X2, nor is it a dual-boot device, it’s pure Android. 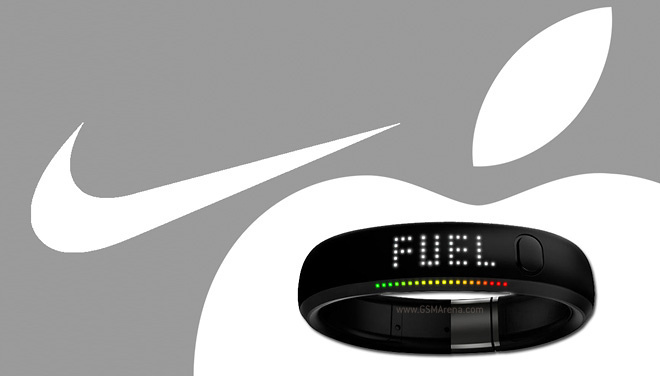 According to sources close to Apple that got in touch with Techmaniacs.gr the Apple smartwatch (dubbed iWatch) may be conceived in collaboration with long-time fitness band maker Nike. Acer is holding a press event next week on April 29 in New York. As the teaser image suggests, the company will unveiling several new devices.